Last week I was in a complete rut. I think it happens when I have too many ideas, I'm tired and I just don't know what to focus on. So, over the weekend I decided to make something simple—super duper simple. 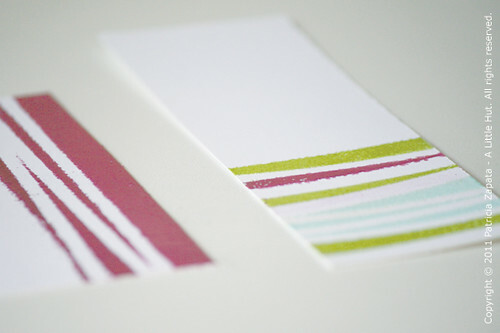 - Martha Stewart Crafts patterning tape in two different widths (looks and feels like painter's tape). It's such a new product that I couldn't find a link to include here. - American Crafts Zing embossing powders in metallic finish (Silver and Red - The Red is more like a raspberry or plum color) and opaque finish (Leaf and Powder). I randomly placed pieces of tape across the flat cards and the bookmark I cut out. 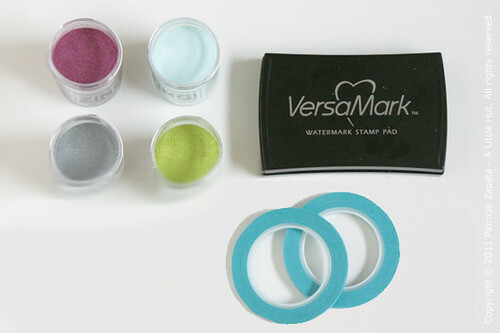 Add Versamark ink by rubbing the stamp pad only over the areas where a specific color is to be used. The bookmark was embossed one color at a time. 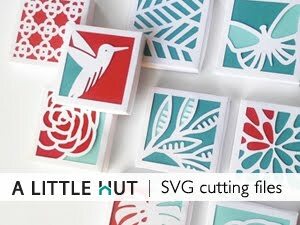 The flat cards where only embossed once since they only have one color each. I noticed that the embossed powder that was on the tape melted quicker than the powder on the card. 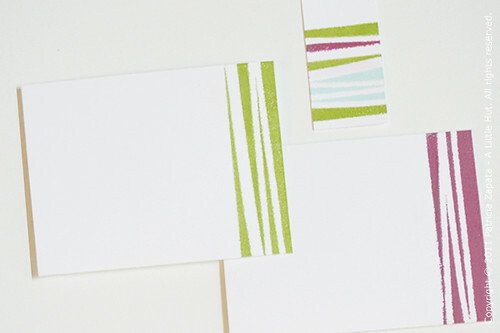 Make sure to stop using the heat gun once the melting on the cardstock has been completed. As you can see the edges of the shapes are not exactly clean. It may be because I didn't press the ink pad against the paper enough times. However, I still like that bit of roughness to the shapes. Here's hoping that this week is productive!